Looking for a Fun Quote for Christmas? 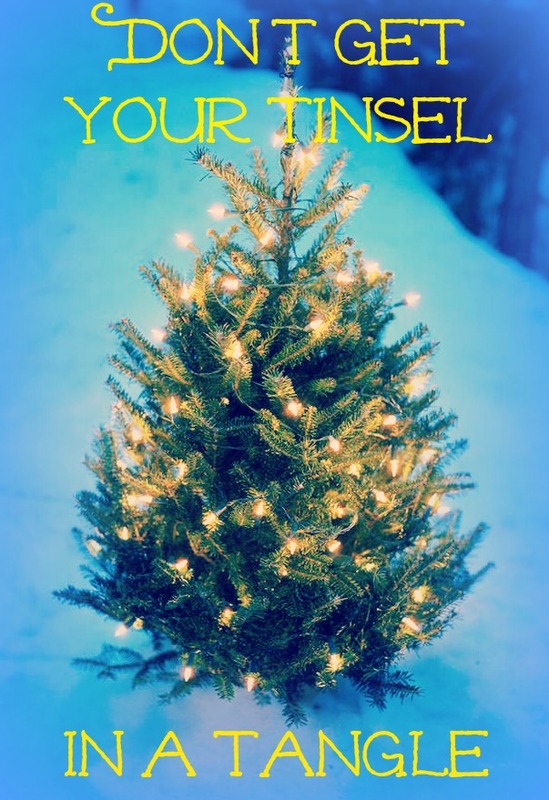 Don't get your tinsel in a tangle! This creative country saying is a fun Christmas Quote. Feel free to share this image on your Facebook wall. Enjoy! Christmas Quote: Don't get your tinsel in a tangle.